Endangered Species Monday: Cuon alpinus. 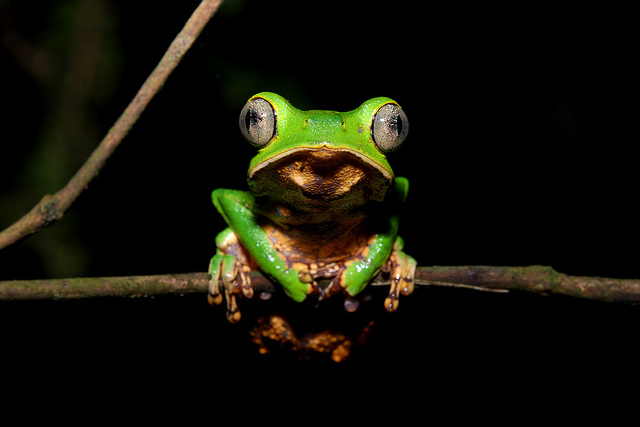 Endangered Species Monday – Cuon alpinus. Dhole – Reckless and Daring. 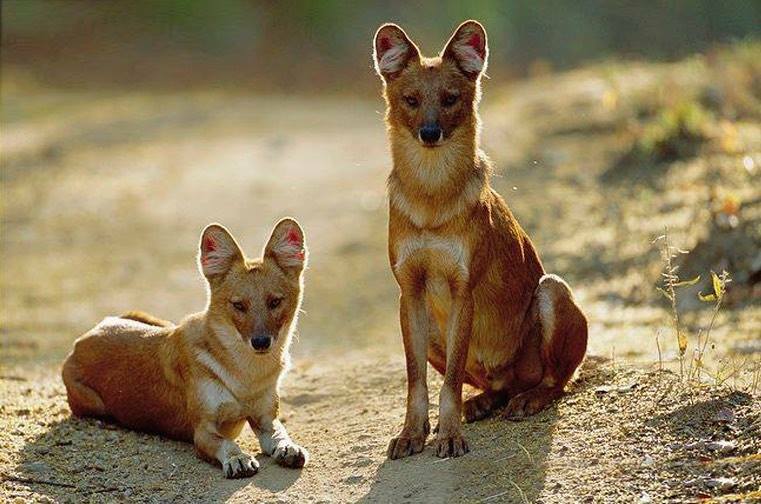 This Monday’s endangered species article we focus on a rather undocumented species of wild dog in the family of canidae generically identified as the Cuon alpinus back in 1811 and commonly named as Asiatic wild dog, Indian wild dog or just Red dog. The species was scientifically named by Berlin born Dr Peter Simon Pallas (22 September 1741 – 8 September 1811) was a German zoologist and botanist who worked in Russia. A number of animals were described by Pallas, and his surname is included in their common names, including: Pallas’s cat, Pallas’s long-tongued bat, Pallas’s tube-nosed bat, Pallas’s squirrel, Pallas’s leaf warbler, Pallas’s cormorant, Pallas’s fish-eagle, Pallas’s gull, Pallas’s sandgrouse, Pallas’s rosefinch, and Pallas’s grasshopper warbler. Also, he is honored in the specific epithet of scientific names of animals described by others, including: Pallas’s pika (Ochotona pallasi), Pallas’s reed bunting (Emberiza pallasi), and Pacific herring (Clupea pallasii). (Wiki). The Dhole is currently listed as (endangered) of which its populations are still decreasing quite rampantly. Although declines are still being documented the species remains native to Bangladesh, Bhutan, Cambodia, China, India, Indonesia, Kazakhstan, Kyrgyzstan, Lao People’s Democratic Republic, Malaysia, Mongolia, Myanmar, Nepal, Russian Federation, Tajikistan, Thailand and finally Viet Nam. Within central eastern Asia there still remains no confirmed reports of Dhole populations of which the species was once endemic to this range. However as the species has yet to be declared extinct within countries of eastern Asia we must continue to make public that the species may still be true to this region of south east Asia. 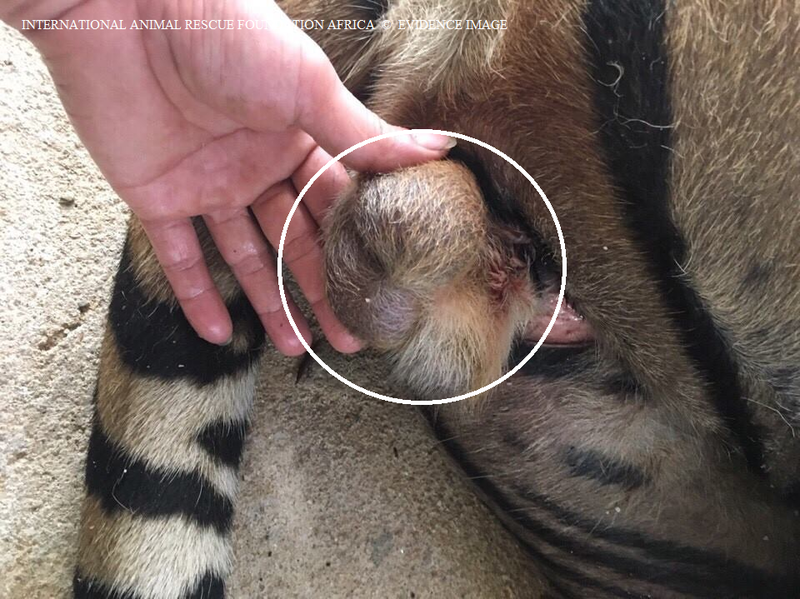 Recent reports have stated the species was seen within Jiangxi district, south China, however, outside of this area no other confirmed sightings have been noted now for some years within the Tian-Shan Range. Few sketchy reports have vaguely confirmed that the species was seen (2006) Qilian Shan in north-western Gansu Province. Meanwhile the Dhole still remains within Tibet of which forestry officers and locals confirm the species as “commonly viewed” which is at least a positive note despite populations declines over much of the species endemic range. North Korea was once known to hold Dholes however due to the communist states strict rules and no-go-areas its difficult to document or research on the species. If North Korea does indeed hold Dholes environmental research teams must be granted entry to secure the species from any localized extinction occurring. South of the River Ganges, India Dholes are still very commonly viewed despite large human population increases, species displacement, human species conflict and, habitat fragmentation. Central, eastern and western India Dholes are still known to inhabit again, commonly. Research teams continue to pick the species up within north eastern India in the states of Arunachal Pradesh, Assam, Meghalaya, and West Bengal too. Further reports place the species within the Ladakh area of Kashmir, which is contiguous with the Tibetan highlands in China. In Bhutan, there have been recent press reports that Dholes have recovered from a government-initiated mass poisoning campaign in the 1970s and there have apparently been numerous recent incidents of Dholes killing livestock in the lower Kheng region. Two recent, independent, eye-witness reports identify Dholes in six protected areas in Bhutan. In some regions, Dhole predation on wild boar (Sus scrofa) may be viewed in a positive light by local people. Wild boars are known to injure and in some cases fatally wound the locals. Reports still cannot confirm if the species is present within Bangladesh. In Indochina, Dholes probably ranged over all or almost all of Lao PDR, Cambodia, Viet Nam and Thailand, although reliable site-specific information is scarce. Present distribution is highly fragmented and large parts, particularly of Viet Nam and Thailand, are without any regular occurrence of Dholes, although they persist in a number of protected areas. The species’ historical range probably included all or most of the Malaysian peninsula and the Indonesian islands of Sumatra and Java, but reliable information is scarce. Current distribution is poorly known but is thought to be highly fragmented. On the Malaysian peninsula, Dholes are known to occur in four sites in northern and central areas of the peninsula (from recent camera-trap surveys). On Java, Dholes appear to be most common in the protected areas at the eastern and western ends of the island. On Sumatra, very little is known, but Dholes are known to occur in major protected areas in the southern, central, and northern parts of the island (e.g., from camera trapping).. There is no reliable evidence of the presence of Dhole in Turkey. Within some areas Dholes are known to inhabit the same areas as Tigers and Leopards however, due to increasing poaching attacks these areas are not being made public. 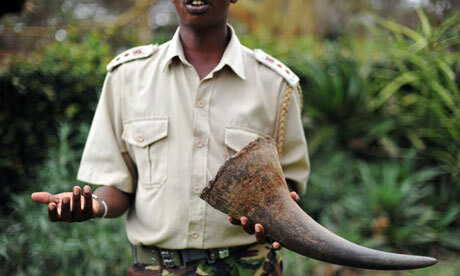 Its quite likely though that poachers may use the Dhole as a point of interest to illegally monitor and poach Tigers and Leopards. Competition between the Dhole, Leopard and Tiger is mostly avoided due to differences in prey. Some reports have been duly noted of Dholes actually attacking Tigers causing them considerable damage and in two known cases Dhole packs have been documented as killing Tigers. One would be led to believe that the Tiger has no real predators however, when a Dhole or Dhole pack confronts a Tiger the Tiger will on most occasions retreat up a tree or high rocky incline. Dholes are known to “mob” Tigers for a considerable time should they feel threatened or malnourished. Reports have shown that Dholes are more than able to fend off Tigers and in most cases will if threatened or in search of food maim or fatally wound the Tiger. Dholes are quite able to defend themselves too and have the canines to easily kill and take on Tigers in Tiger habitat. Interactions between the Dhole, Tiger and Leopard has been documented however very little eye accounts or video footage show such species species conflict. One of the very earliest reports of “Indian wild dogs” attacking Tigers can be viewed below for your immediate attention and information. 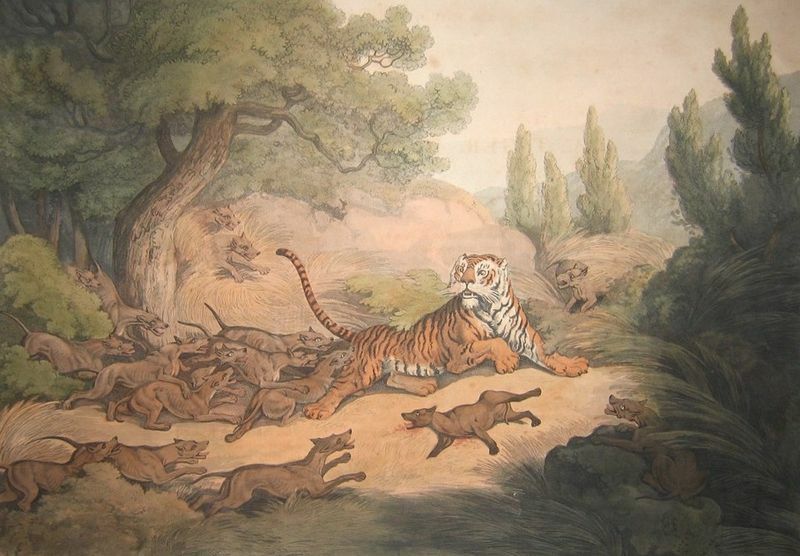 Image: A Tiger Hunted by Wild Dogs (1807) by Samuel Howitt. This is one of the first illustrations of the species, featured in Thomas Williamson’s Oriental Field Sports. The depiction though is based on Williamson’s description of the animal as resembling the Indian pariah dog. Depletion of prey base: Across almost all of Cambodia, Lao PDR, and Viet Nam, as well as within protected areas, ungulates occur at levels well below natural. All species of ungulate except muntjacs, pigs, and in some areas southern serow (Naemorhedus sumatraensis) are ecologically or fully extinct across extensive parts of the region. Only a few of the largest wildernesses support nearly intact species assemblages and even in these, the larger species (Bos spp., Cervus spp., hog deer Axis porcinus) are very rare. This situation will likely hinder any possibility of recovery by the region’s Dhole populations, even if the other issues could be addressed. 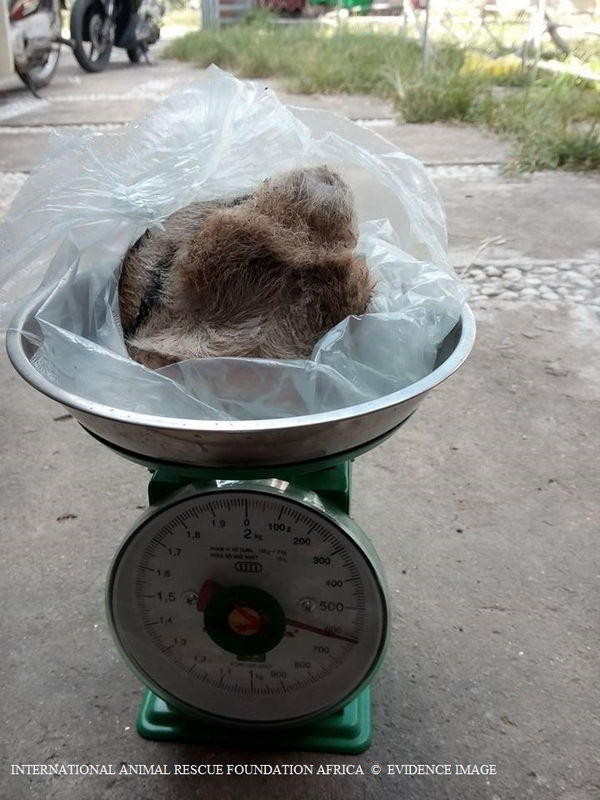 While not as depressed as in Indochina, prey levels in Indonesia also exist at levels much below carrying capacity (because of illegal hunting and habitat degradation). In protected areas in southern and central India, where Dhole numbers are stable, prey densities are high. In north-east India, prey densities are very low in protected areas with Dholes. Habitat loss and transformation: Currently, extensive areas of natural or semi-natural vegetation remain in Lao PDR and Cambodia, some areas encompassing many hundreds of square kilometres of potential Dhole habitat. 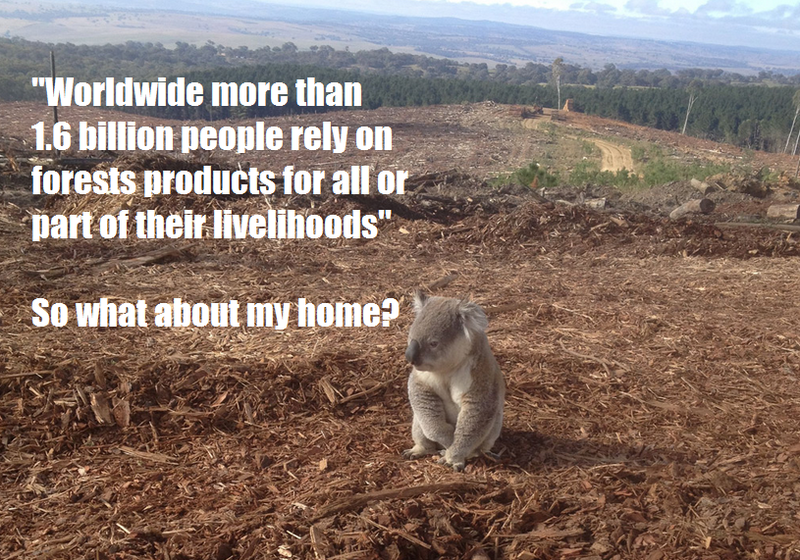 However, habitat conversion and fragmentation are proceeding apace. In Viet Nam, very few natural areas of over 50 km² remain. 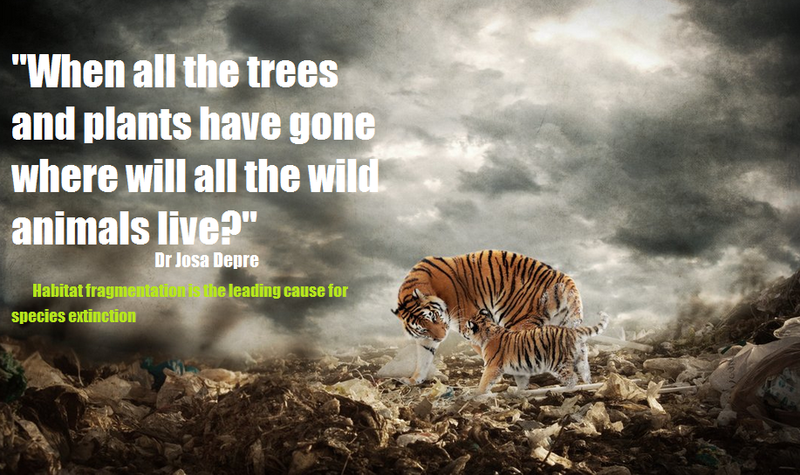 Habitat loss and fragmentation is a major threat to protected areas in Indonesia, particularly those on Sumatra. Habitat loss and degradation are also serious threats to Dholes in South Asia and the disappearance of Dholes from many of the forested tracts in India has been attributed in large part to loss of habitat. 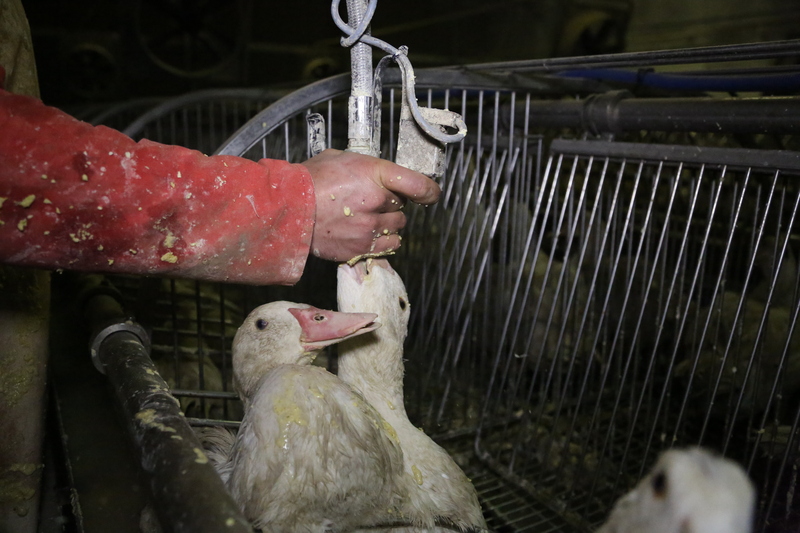 Persecution: This certainly occurs in Indochina, although it is unclear how often. In Indonesia, too, it is a threat but again its significance is unknown. 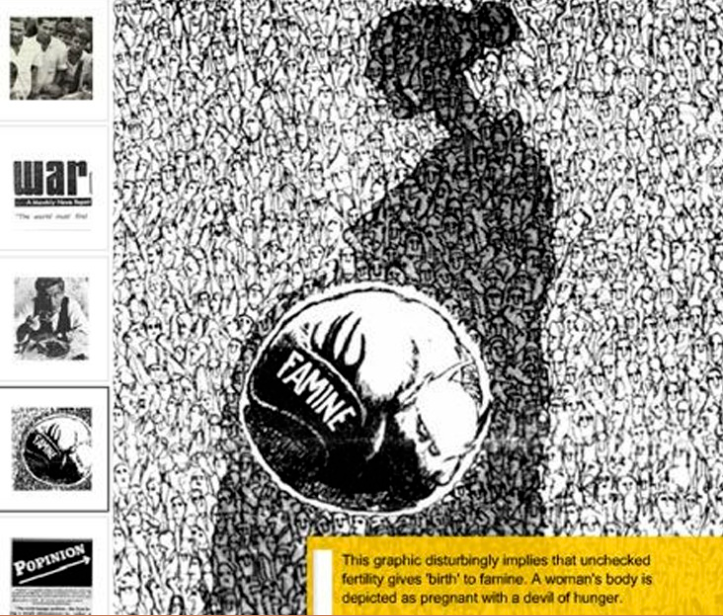 In India, such persecution can play a serious role in limiting local populations. Dholes living outside or on the edge of core protected areas are particularly vulnerable to human kleptoparasitism, snaring (non-selective) and direct persecution. For example, during a radio-tracking study in 2000, in the buffer zone of Kanha Tiger Reserve, central India, at least 16 out of 24 Dholes in one pack died from a sudden strychnine poisoning. In southern India, such persecution is moderate to low and often occurs indirectly when cattle graziers and others inadvertently go close to Dhole dens and disturb adults and pups, disrupting breeding and rearing. “By-catch” in snares and other traps is probably a significant threat to Dholes across Indochina at least. Competition with other species: Apparently, free-living dogs have been seen and/or camera trapped in many parts of Indochina, but there is no evidence for existence of large populations. Undoubtedly, the main competitor for prey species in Indochina is people. 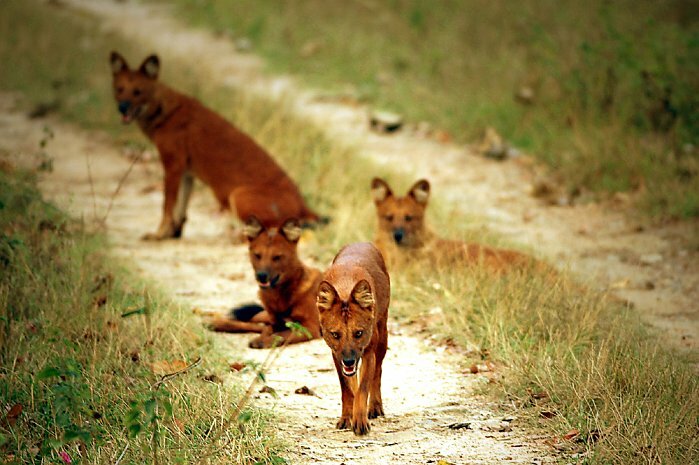 There is no evidence that feral dogs are significant competitors with Dholes in Indonesia. In many parts of their range, Dholes are sympatric with Tigers and Leopards and so the potential for significant interspecific competition for prey exists, especially if the prey populations are reduced as a result of hunting by people. Disease and pathogens: Particularly those transmitted by feral and/or domestic dogs (e.g., mange, canine distemper, parvovirus and rabies). The significance of disease is unclear in Indochina, but diseases are a significant threat in South Asia and probably in parts of Indonesia. There is no widespread exploitation for fur or other purposes, though medicinal use should be investigated in China..